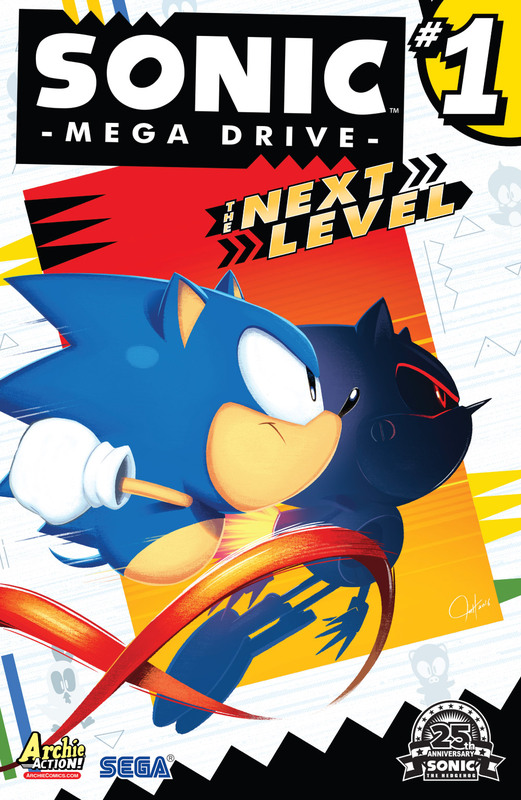 Welcome to “The Next Level”: The sequel to the hit Sonic: Mega Drive is here! 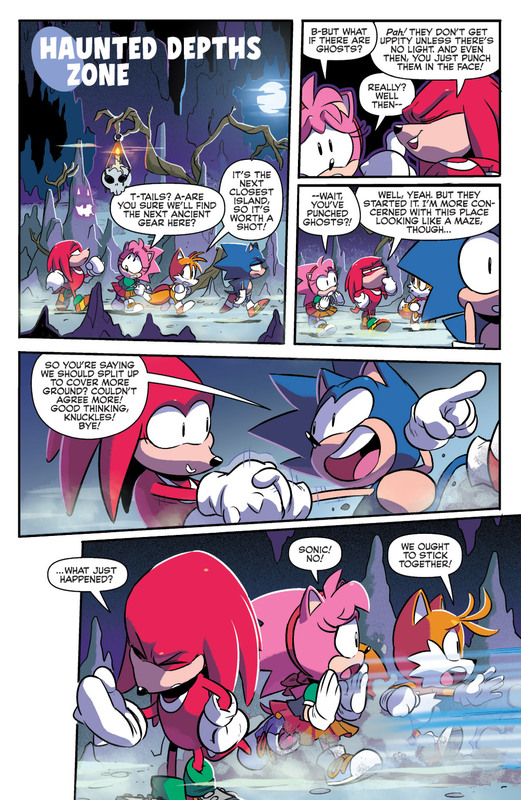 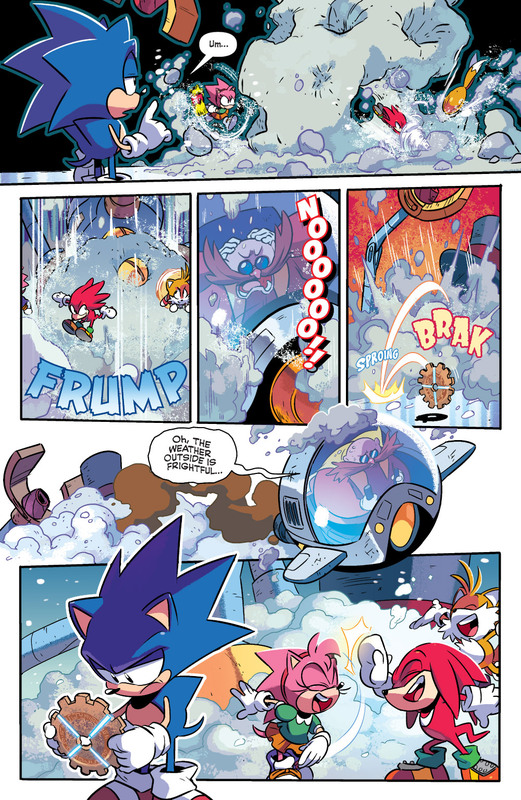 Picking up right where things left off Sonic, Tails, Amy Rose and Knuckles are on the hunt for the Ancient Gears and on the move to stop Dr. Eggman’s latest scheme! 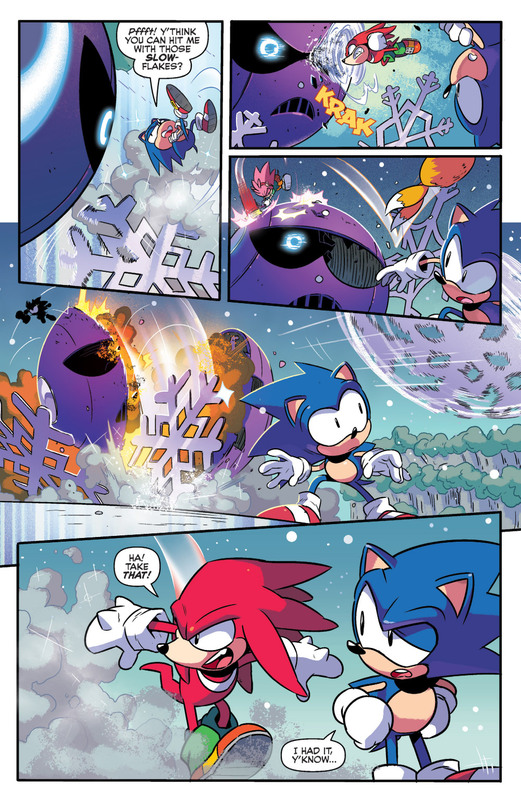 But not everything runs like clockwork when Sonic breaks away to do his own thing. 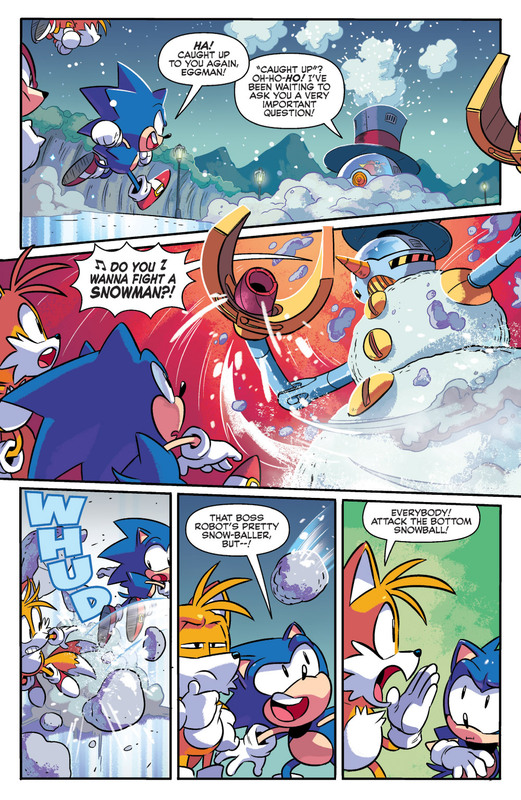 And Dr. Eggman has a certain high-speed robot up his sleeve. 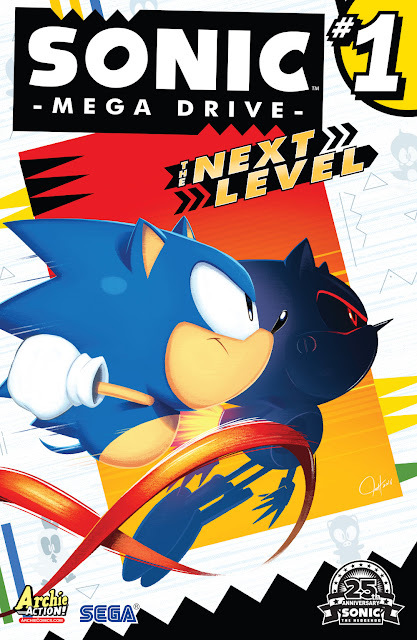 You can’t miss out on this exciting new installment in the Sonic Mega Drive series! 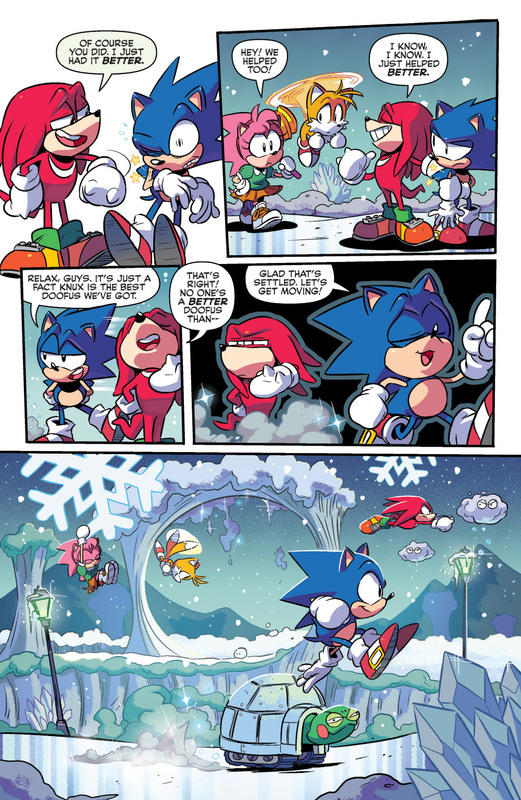 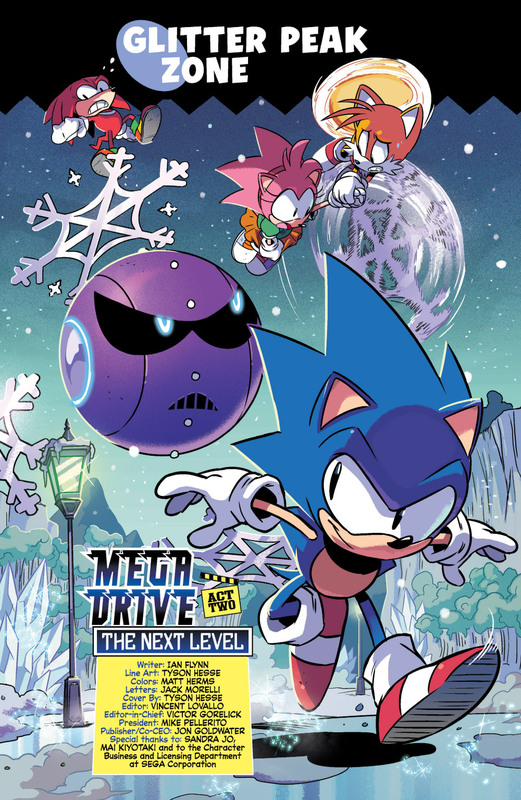 Featuring cover art by mega-talent Tyson Hesse!